2018 Cyber Monday Deal is just here! 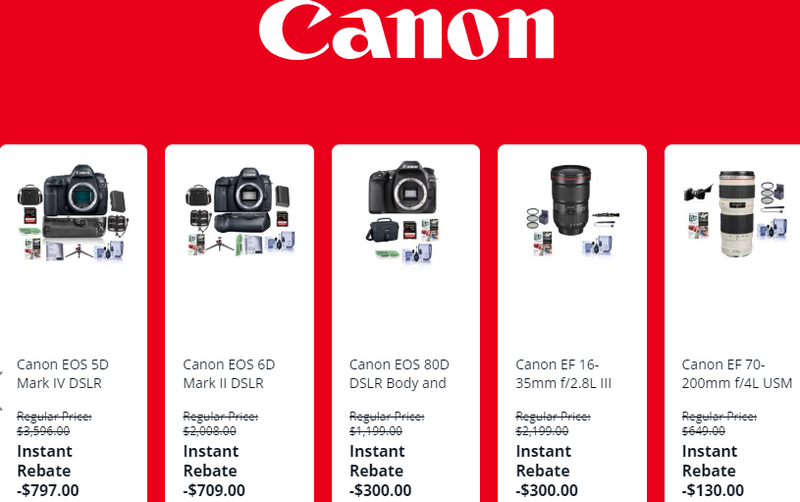 During this shopping season, you can save a lot of money on Canon camera deals. Below are a lot of Canon DSLR cameras, Mirrorless cameras, Lenses deals at 2018 Black Friday & Cyber Monday sales. 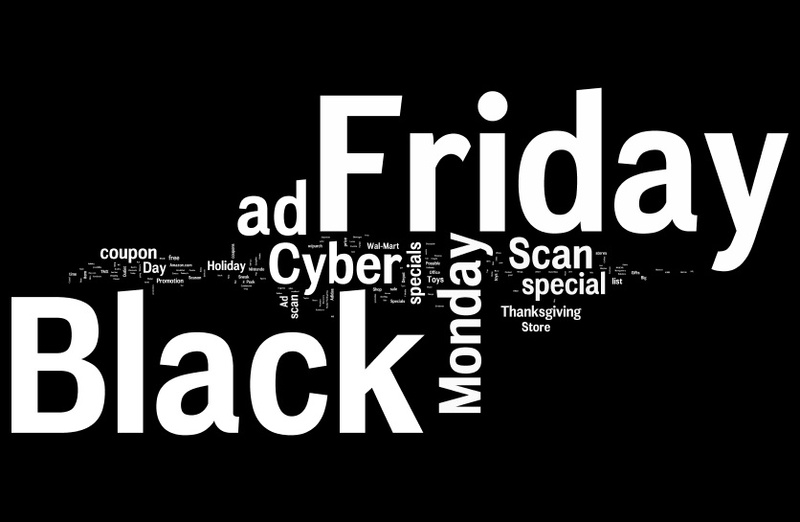 This entry was posted in Black Friday & Cyber Monday Deals and tagged Black Friday Deals, Canon camera deals on November 22, 2018 by admin.